An affordable new variant joins the local MINI range with effect from August, priced from $29,000 for the three-door model, including on-road costs. 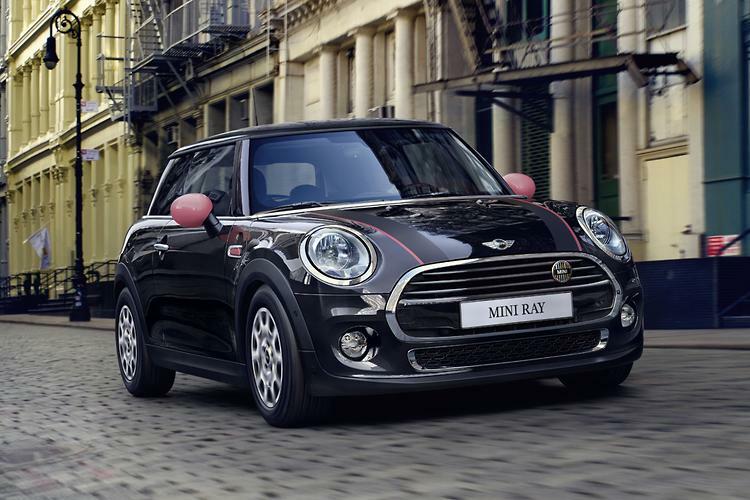 Named the MINI Ray, the new model replaces the MINI One in the range, and is powered by the same 1.2-litre turbocharged petrol three-cylinder engine producing 75kW and 180Nm. Combined-cycle fuel consumption is 4.9L/100km, or 5.0L/100km with the optional six-speed automatic transmission. . . .